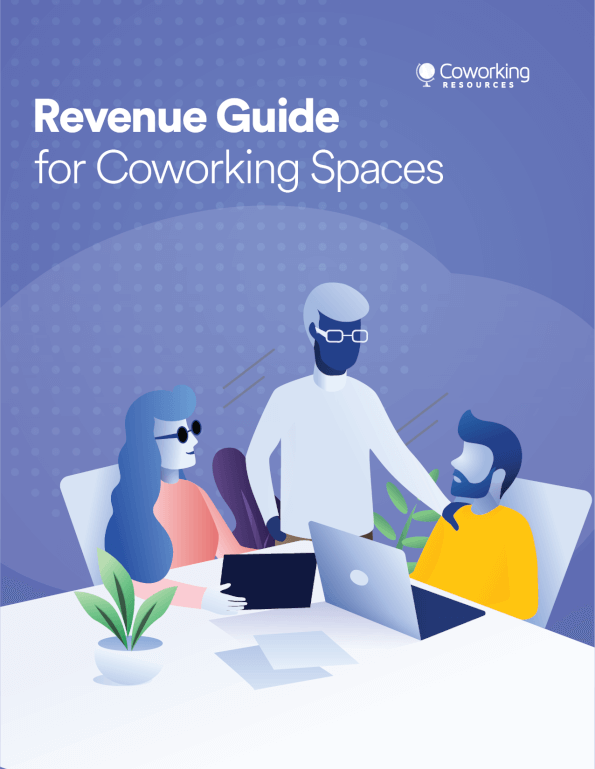 With an increasing number of modern workers opting out of the traditional employment model, coworking spaces are becoming more and more important. But how does a budding co-working individual, new to the shared office market, find the right space to work in? If trends in other sectors are anything to go by, they’ll take to the internet. By plugging in a few search terms, your potential customers will trail the local search results for potentials to take a closer look at. If your co-working business doesn’t show in the top 5 results, you’re unlikely to get a look in. By following these tips for optimising your business for local SEO, you can be sure you’ll get seen and channel local traffic to your company’s website. Ranking well in any search means putting out a lot of the right signals. Local search is no different, but the way you go about projecting them is a little novel. To rank well in Google Maps results, your business needs a Google My Business account and it must be thoroughly filled. You can’t skimp on details like opening times, website URL and contact information or you’ll immediately slip down the rankings. More detail means more credibility to a search engine. The quickest way to lose credibility is to not match your Google My Business account information with what is on your website. So make sure you keep both up to date. Local search engines weigh businesses up based on their relevance to the terms a person enters, your closeness to the point of their search and your business’s prominence on the internet. Keep this in mind when considering your keyword and content tactics overall. You may need to make adjustments across your digital marketing strategy. Your typical SEO keyword tactics won’t work for local searches. You’ll never need to rank for single search terms when gunning for traffic in your local area. If someone is looking for a coworking space in their hometown, they won’t just enter ‘coworking spaces’ into a search engine because doing so will bring up everything on the internet to do with the subject, most of which will be completely irrelevant. Instead, they’ll search for long-tail keywords (ones that are three or more individual words strung together) such as ‘coworking spaces near me’, or ‘coworking spaces in Brighton’. There’s no point in your website competing to rank for oversubscribed keyword phrases like ‘coworking spaces’ if that is not what your potential customers will be entering. Instead, localize your keyword strategy across your website and content to compete for these longer keywords. The best part is, there is far less competition for long-tail search terms so, if you put in the effort, you’re much more likely to come out on top by targeting them. Have a look at your on-site metrics (most website builders have them) to see which pages are ranking for which keywords and adjust your strategy from there. Before the age of the internet, we used to choose which businesses we gave our custom to through word-of-mouth. Online reviews are the modern day equivalent and they still work in much the same way. Consumers want to know that what is being offered is legitimate and they do that through viewing the opinions of others. Because search engines exist to guess what people want, they too put a lot of stock in online reviews. The more and better reviews your business has on Google, Bing and Yahoo (to name the main players), the higher it will rank when users search within your niche. To build your profile, reach out to your network using your email list and request that they review you online. You can contact both current and former customers and are bound to get some responses with the right approach. The way we interact with technology is continuously changing and this is particularly true of making search engine enquiries. 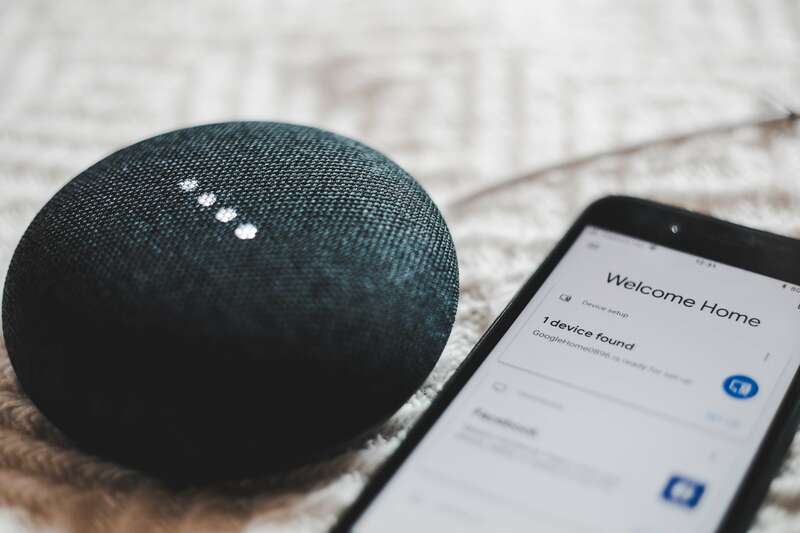 Over the last year, 58% of consumers have used voice search to find information about local businesses and for 46% of them, this is a daily habit. The problem for these businesses is that the way we speak and the way we write is very different. In the context of your SEO, this means that the keywords you’re optimising for probably don’t work for voice commands. One of the best things you can do to futureproof your local SEO strategy is to consider how a person might search for your business in speech. 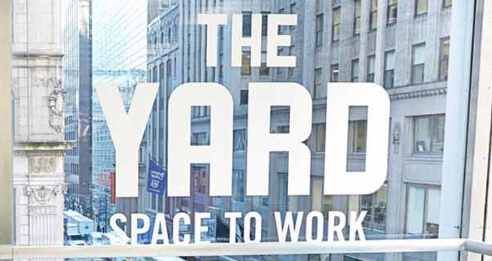 With an increasing market of eligible self-employed workers looking for shared offices, the co-working space market has never been more competitive. By following these simple tips, you can optimize your listings for local SEO and ensure your business comes out on top of the rankings when users are looking in your area. This article was written by Jodie Manners. Jodie is a professional writer and editor. She uses her expertise in the Social Sciences (MSc BA Cantab) to shed new light on everyday issues. She loves to translate dense material into information everyone can access and explores design, branding and market psychology and scientific topics.